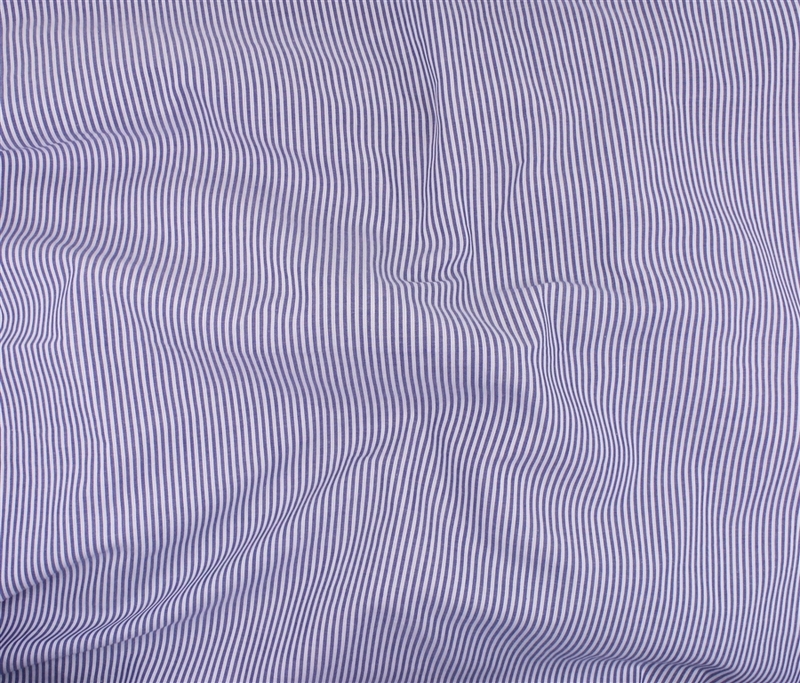 This is a very soft cotton and the blue and white stripe is on-trend. 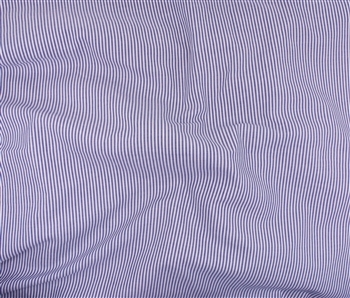 This would make a fun blouse with statement sleeve or off the shoulder dress or anything else you can imagine. 100% Cotton. 55" wide. Abstract Floral Polyester Crepe, 56" Wide.